Having guests over for dinner? Need to use up the fruit on your counter? Ready to wow your family and friends? 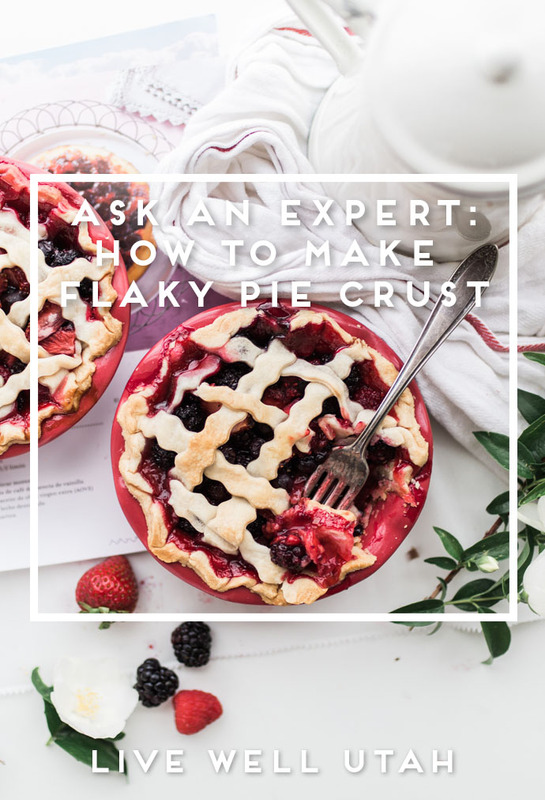 Try making a flaky, homemade pie crust and filling it with your favorite fruit or creamy filling. If you’re overwhelmed with the thought of making your own pie crust, watch this video with Gaelynn Peterson, USU Extension Agent from Wayne County, and you’ll be an expert pie maker in no time.